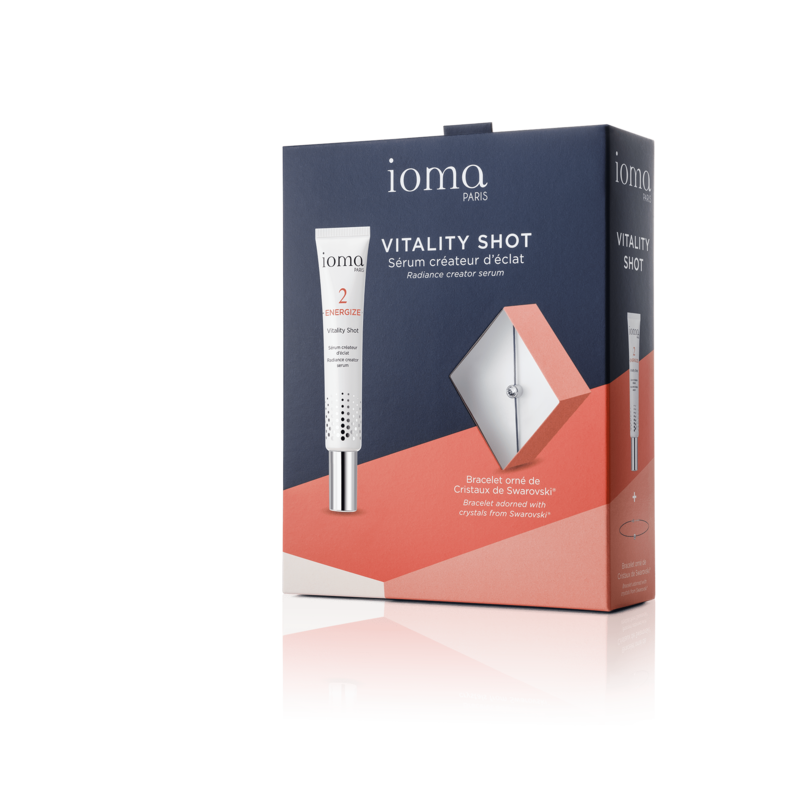 The gift box includes the Vitality Shot IOMA brightening serum and a Swarovski® crystal bracelet. 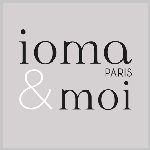 - 1 slim precious bracelet decorated with Swarovski crystals to ensure your wrist is as radiant as your face. 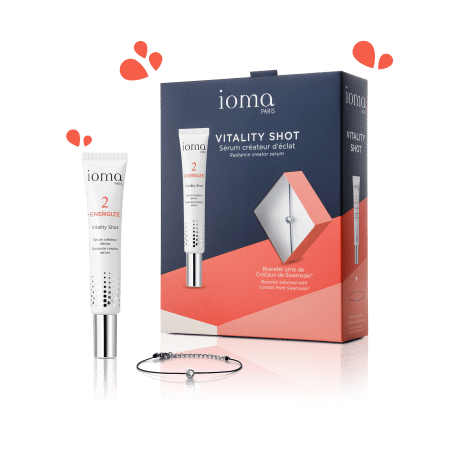 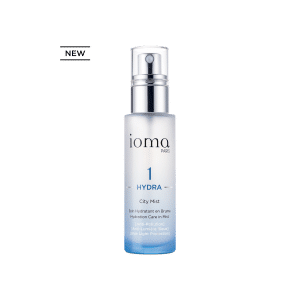 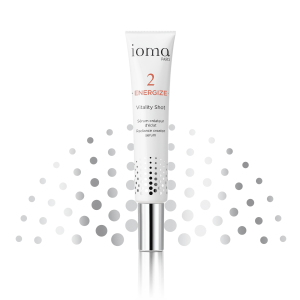 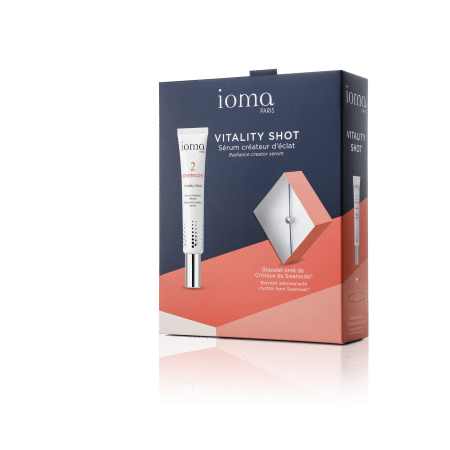 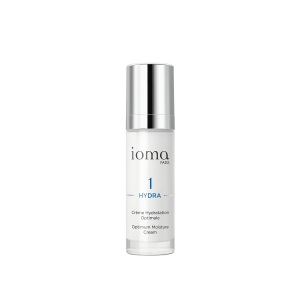 The "serum" texture of Vitality Shot is unique, able to be applied alone or mixed with all IOMA products.